For the Love of Tidy founder Kristyn Ivey is Chicago’s first certified KonMari tidying consult. 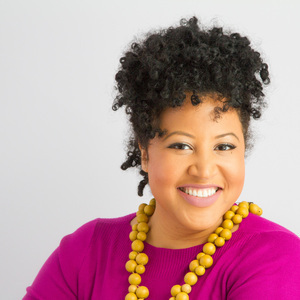 Kristyn is dedicated to teaching others how to let go to attract and live a truly abundant life. Educated in both engineering and interior design, Kristyn applies project management and creativity in harmony with the KonMari Method™ to transform homes through order and in style. 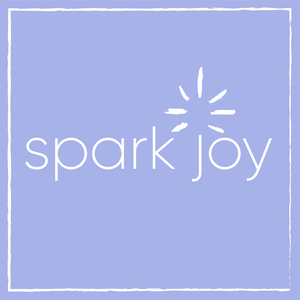 Dedicated to the KonMari mission to organize the world, she “sparks joy” by helping clients declutter their way to becoming Graduates of Tidy and masters of life. Kristyn Ivey has hosted 87 Episodes.